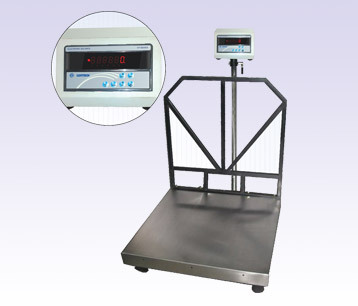 Platform Scales, Weighing Platform, Platform Scales Manufacturer, Mumbai, India. Contech offers total weighing solution for all the Industrial segments with various options. The applications are Table Top Scales, Piece Counting Scales, Platform Scales, Floor Scales, Pallet Scales, Waterproof Scales, Flameproof Scales, etc. * Indicator housed in a sturdy metal enclosure.